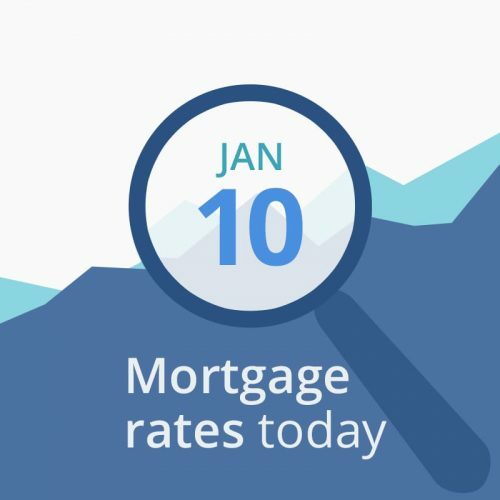 Average mortgage rates today are nearly unchanged from yesterday. The only action in markets is a Treasury auction of 30-year Notes. If that goes well, mortgage rates could fall. If demand is weak, mortgage rates could rise. We’ll get the results around 2:00 pm EST. Yesterday’s 10-year Note auction provided no surprises, and neither did the Fed’s minutes. That’s why we are in such neutral territory this morning. With no economic reporting today, and financial data looking pretty much neutral, you can probably afford to float a day or two if it will get you into a better tier — for example, a 15-day lock usually has a .125 percent lower rate than a 30-day lock.